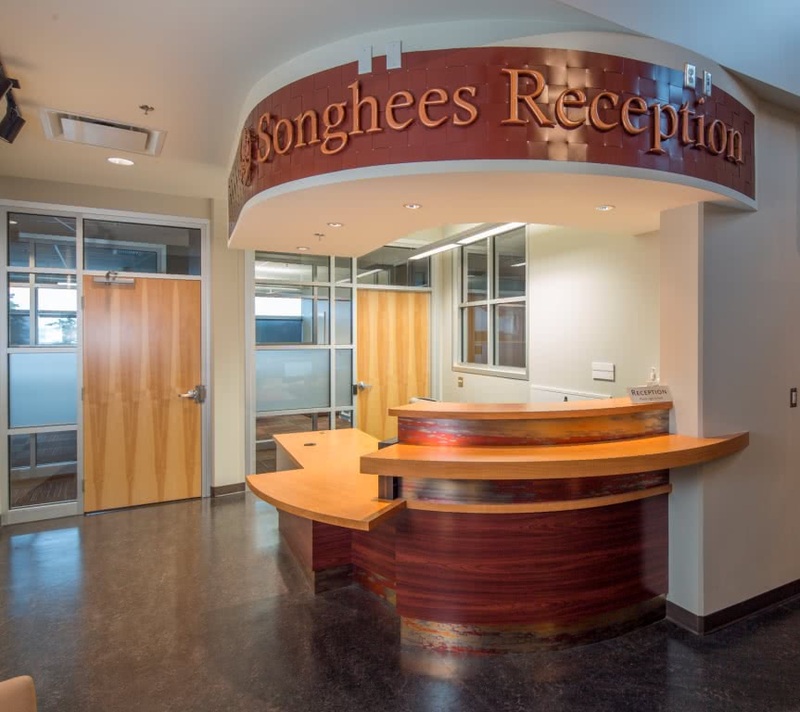 Client: Songhees Nation	Completion Date: December 2013 Prime Consultant: Chang Holovsky Architects Inc. 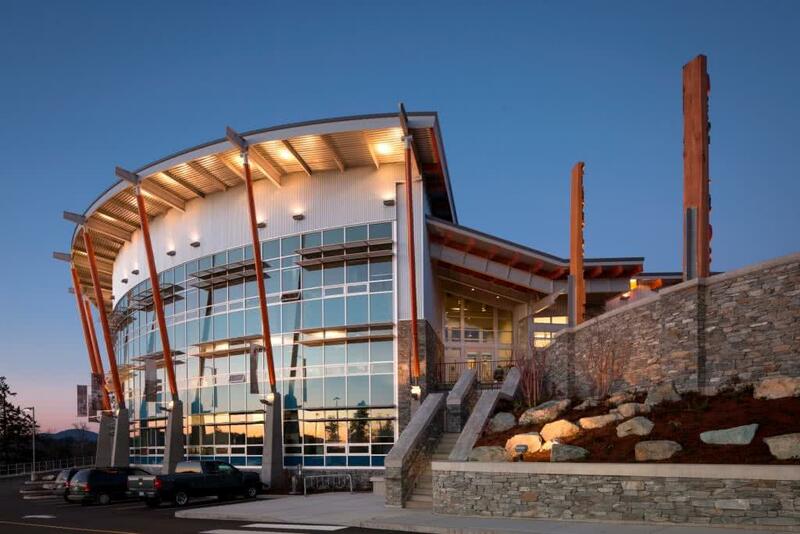 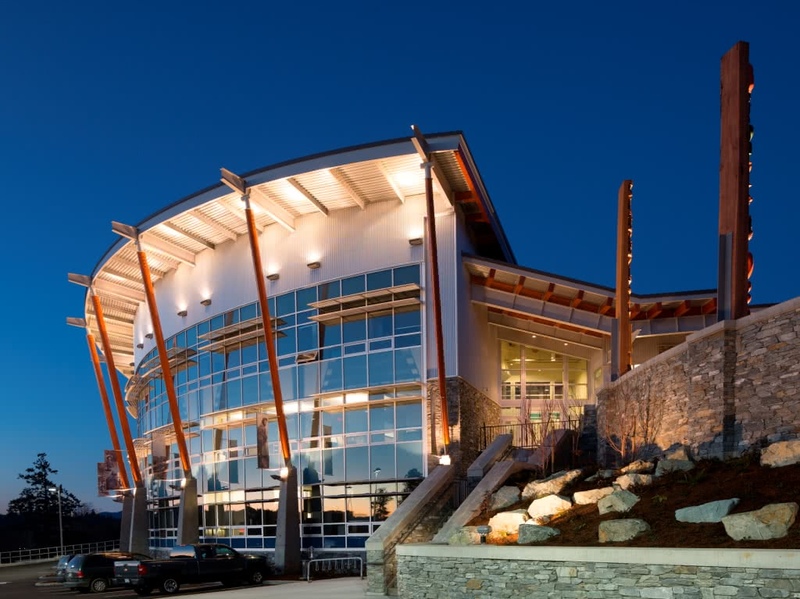 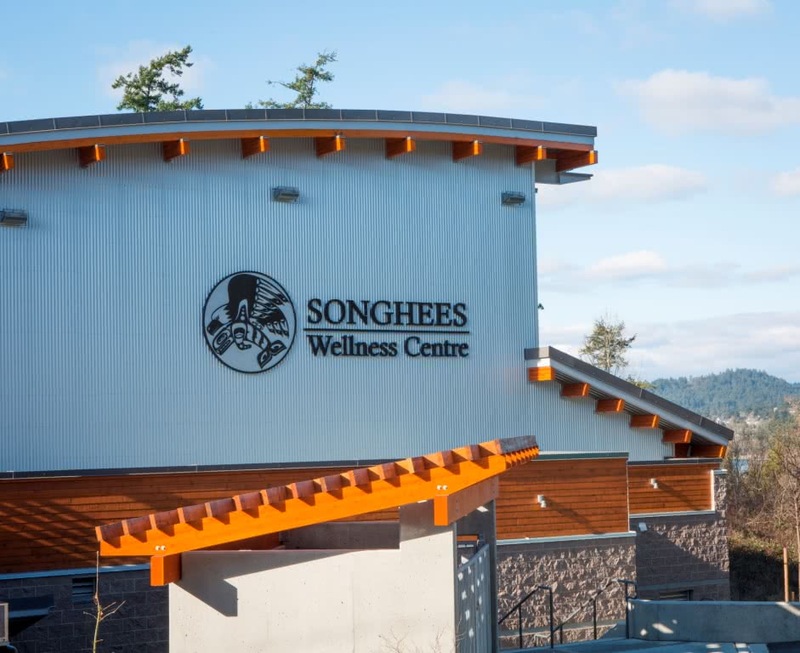 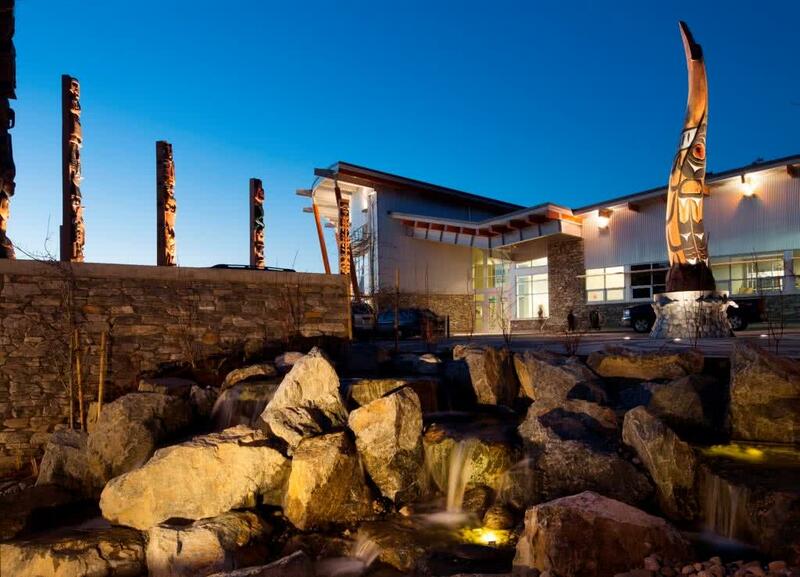 The Songhees Wellness Centre is a 3 storey concrete, structural steel and glue laminated structure of approximately 54,000 square feet. 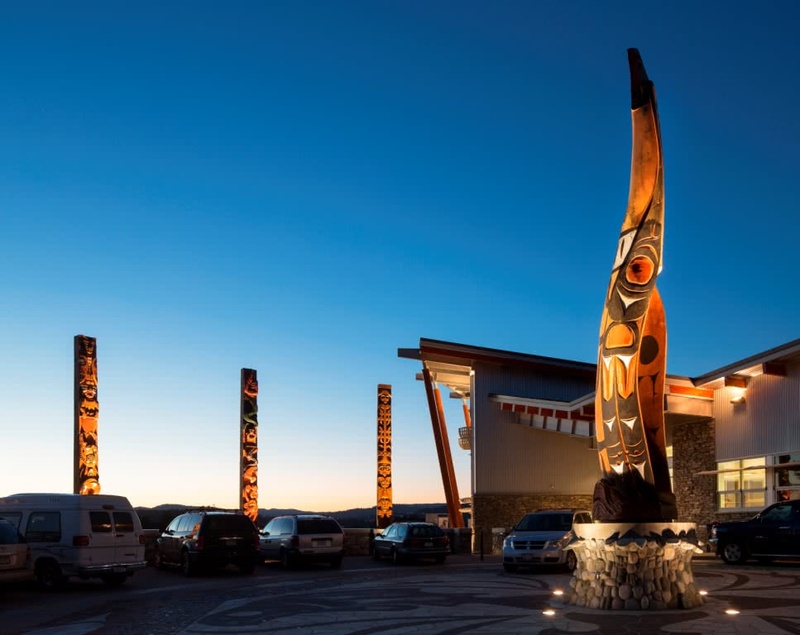 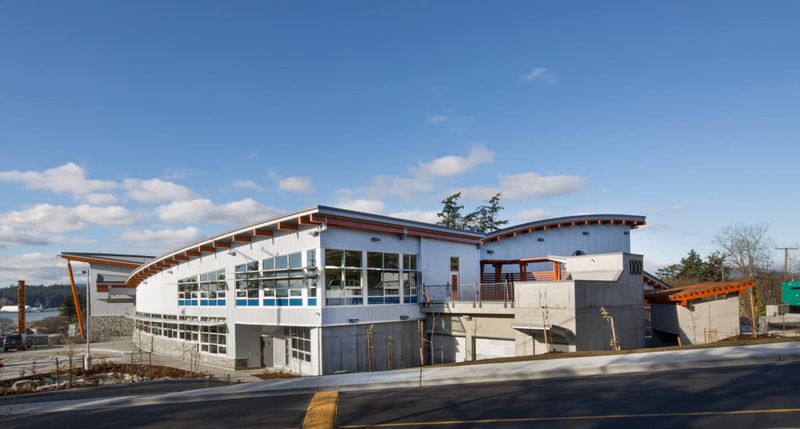 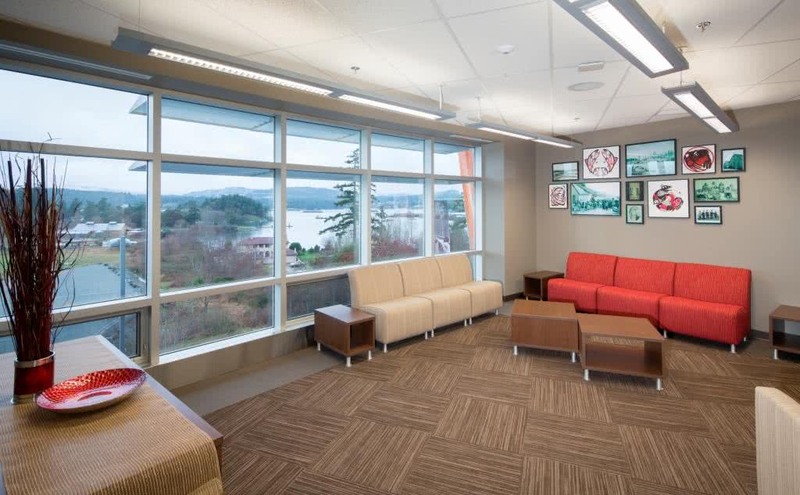 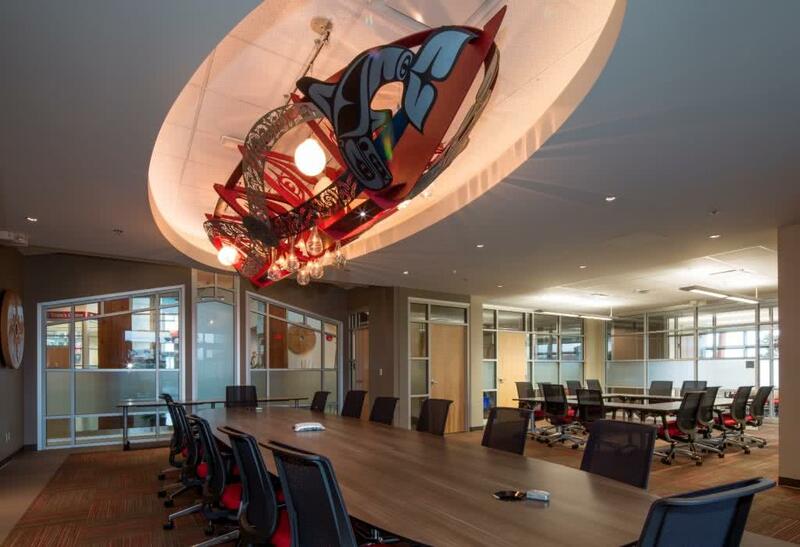 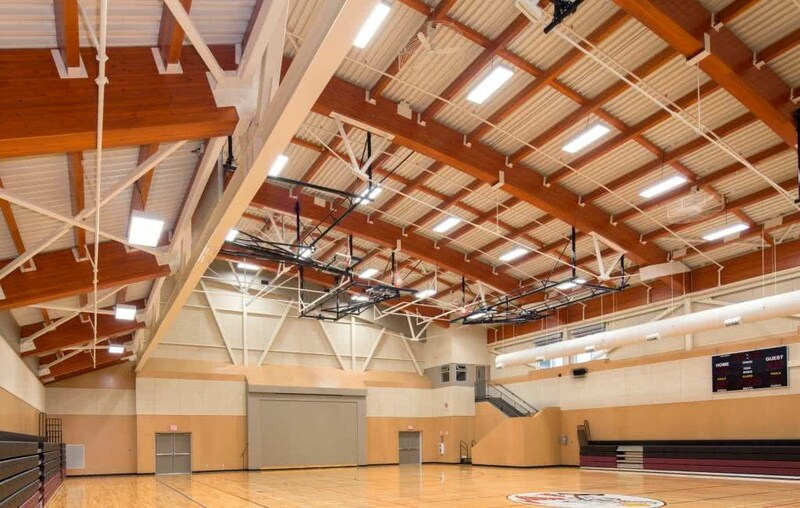 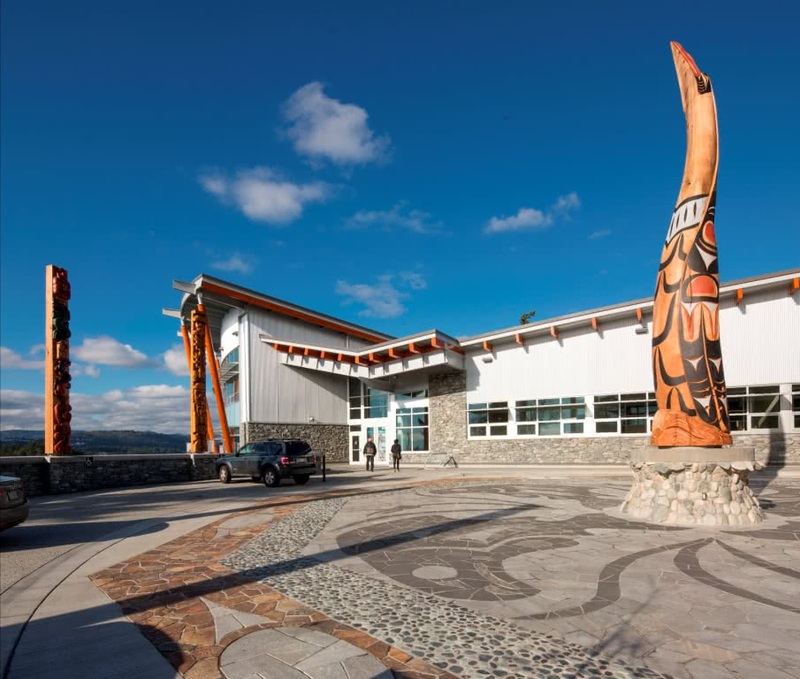 Durwest worked in collaboration with the Songhees Nation from the preliminary stages of the project to help bring their realization of their long held dream for a community gathering place with space for sports and recreation programs. 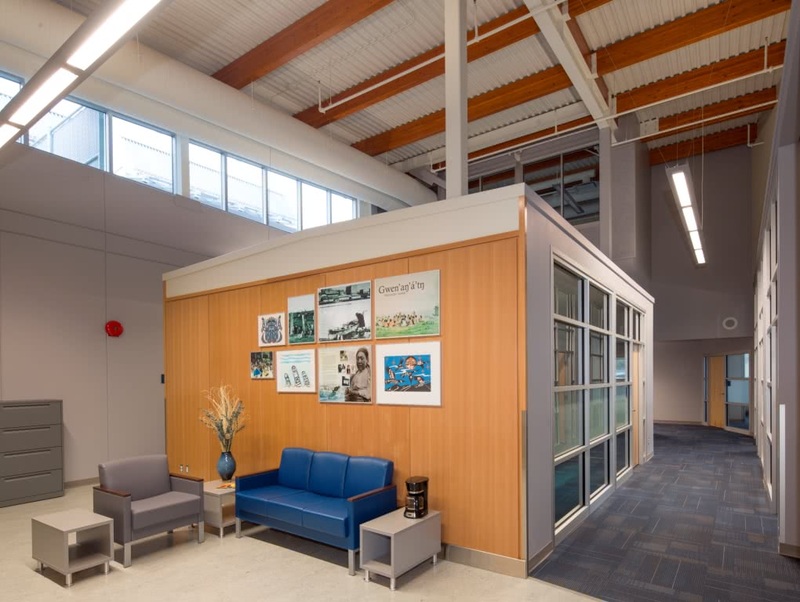 The facility will be open to provide a wide variety of community activities and events including opportunities to connect with the local community. 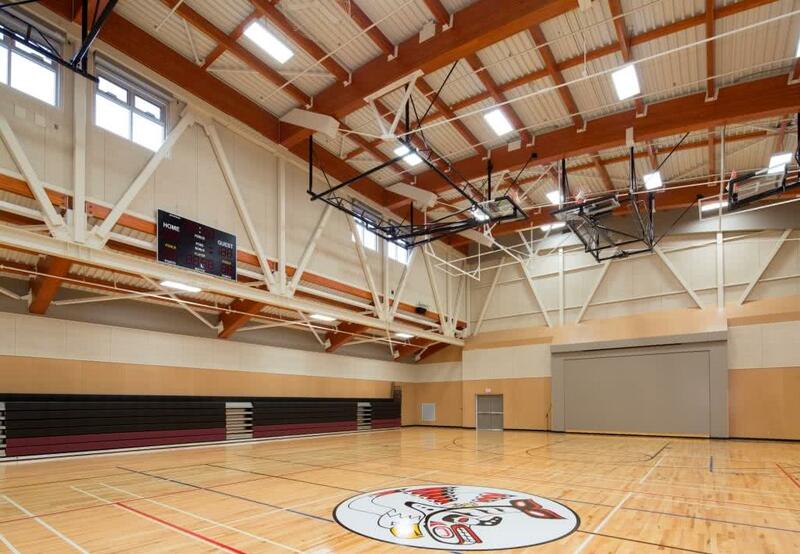 The Wellness Centre has a full size gymnasium with change rooms and a fitness centre to encourage active lifestyles while providing a range of recreation activities and also having the ability to host sporting events with up to 300 people in the retractable seating and stage areas. 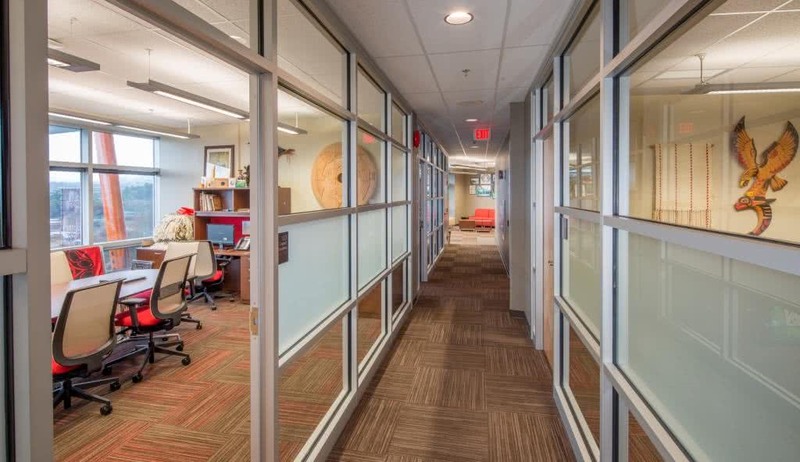 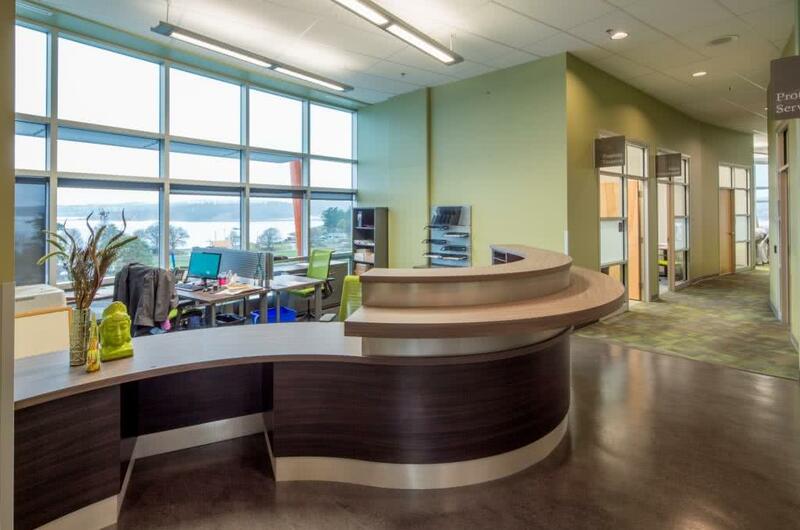 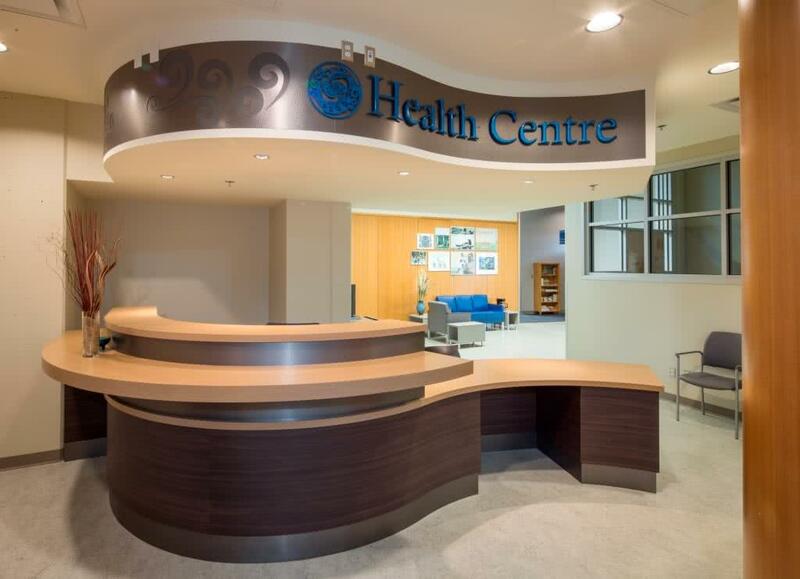 A Health Centre wing allows the delivery of new and existing health initiatives in a holistic manner, linking programs to address physical, emotional and mental health needs for the community. 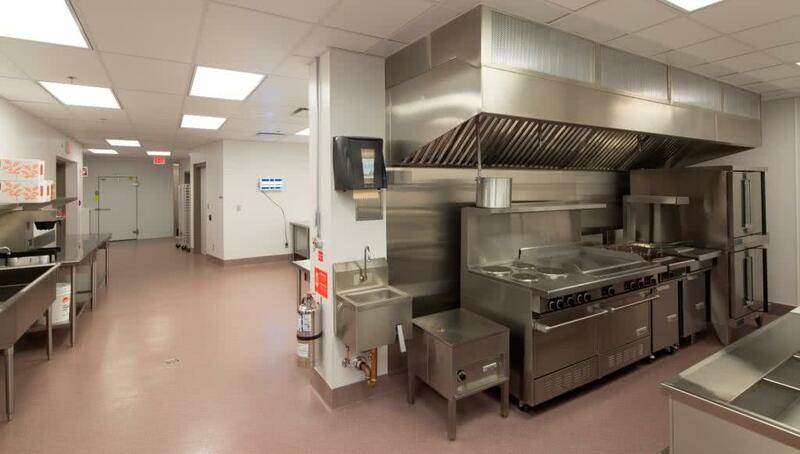 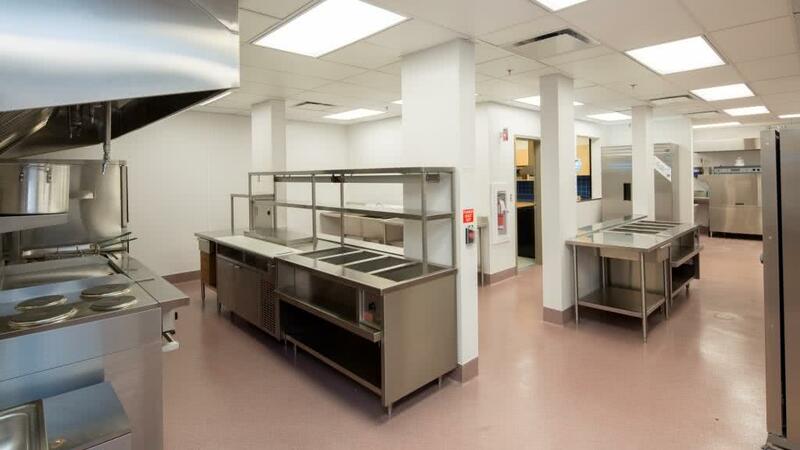 A teaching kitchen will also contribute to healthy lifestyles with programs such as cooking for diabetics. 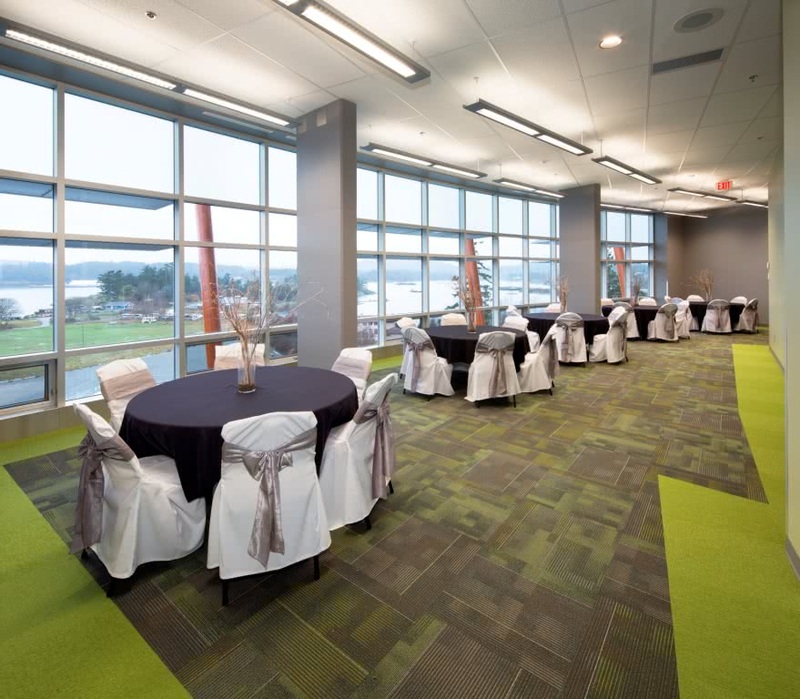 The Conference Centre facilities with multiple meeting rooms, administration offices and an industrial sized kitchen will complement the building. 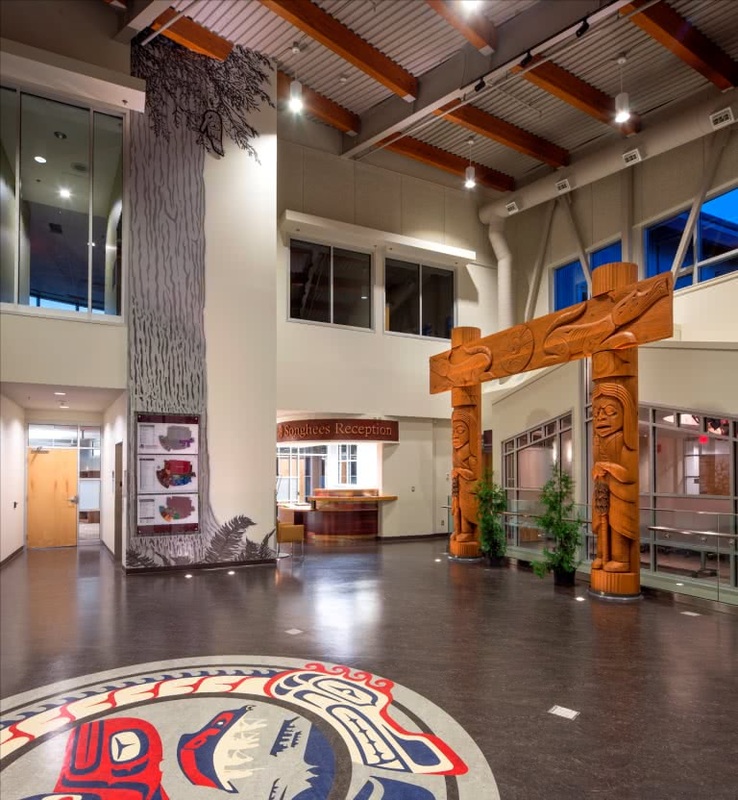 In addition to the recreation and health facilities the building will serve as a post disaster gathering place for the local area and be an integral asset to the emergency response workers in the community.